From stunning conservatories to cozy four season rooms, we can custom-build the perfect space for you. A popular resort area just off the coast of South Carolina, Hilton Head Island is known for its eco-friendly developments, scenic beachfronts, and rich wildlife. If you're fortunate enough to live or vacation on this picturesque island, you need a home that lets you fully enjoy its natural beauty. 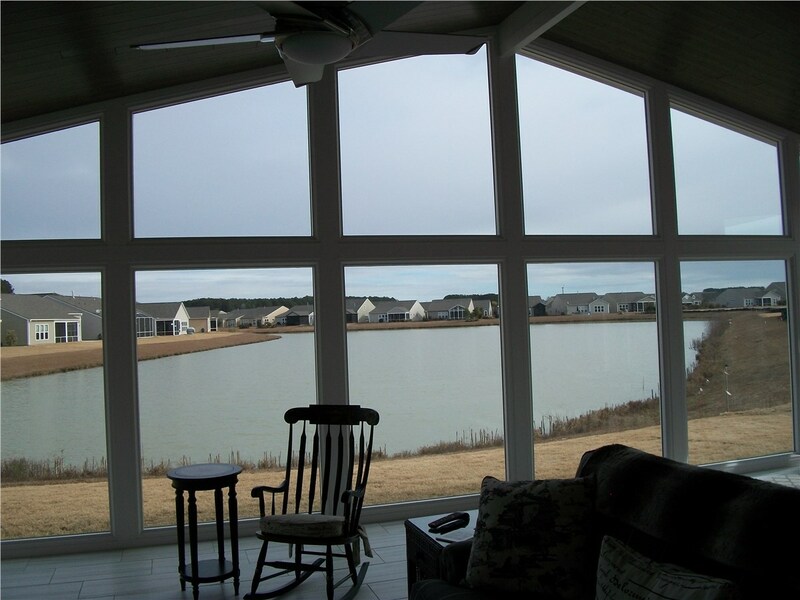 To expand your functional living space and take advantage of the gorgeous views, turn to the sunroom experts at Palmetto Porches! 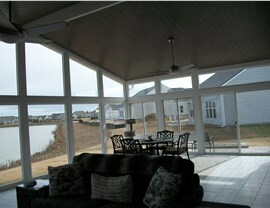 For maximum use and enjoyment out of your new home addition, nothing beats our four-season sunrooms. 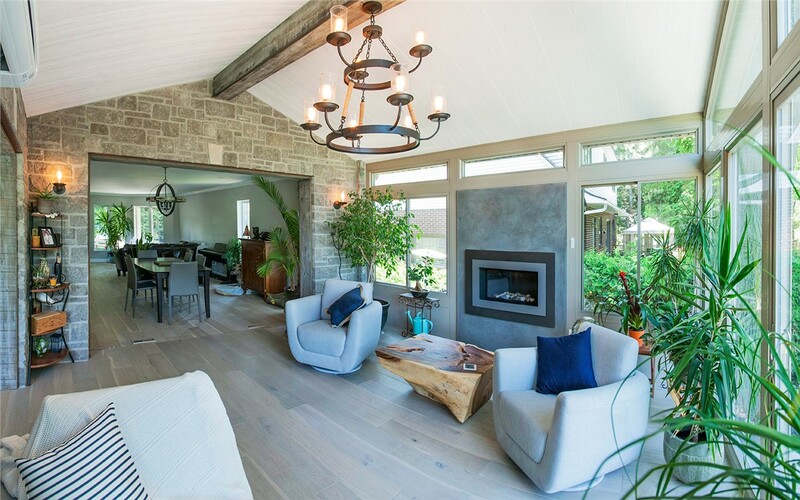 Unlike other Hilton Head Island sunroom additions, four-season rooms come with full climate control and are built to the same high standards as any other room of your home. With one of these additions, you can enjoy beachfront beauty on even the muggiest summer day. If you're looking to make a lasting impression on your guests, a conservatory is the ideal design choice. From Edwardian and Victorian styles to hip studios and bespoke designs, our conservatories add a European flair that complements nearly any home architecture. Like all of our sunrooms, our conservatories are manufactured in the USA and custom-built to your home's specifications! Already have a porch or a patio around your Hilton Head home? Let us make it more comfortable by enclosing it with our high-quality insulated glass! To make sure your porch enclosure suits your needs, you can work with our designers to choose from variations in window and door styles, amenities, and energy-efficient features. 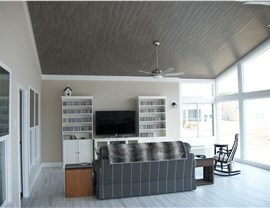 When you want to make the biggest impact on a tight budget, consider three-season rooms from Palmetto Porches! Because these sunrooms do not include climate control, they're typically more affordable than the four-season style. However, just because they're a budget-friendly option doesn't mean they're basic—they still come with many customization options and a limited lifetime warranty. Our screen rooms are a great choice if you want additional protection from bugs, dirt, or inclement weather but don't need insulation or climate control. Built from the highest-quality materials, our screens are designed to withstand the Lowcountry climate without the need for regular maintenance or repairs. 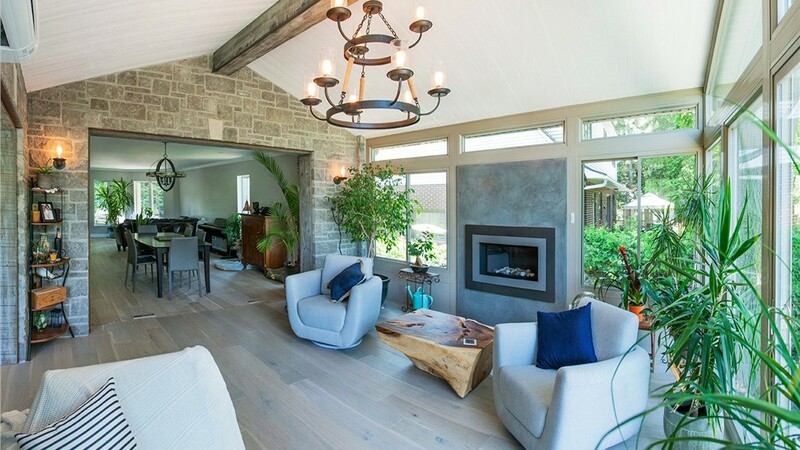 Ready to Design Your Hilton Head Sunroom or Screen Room? Contact Us Now! 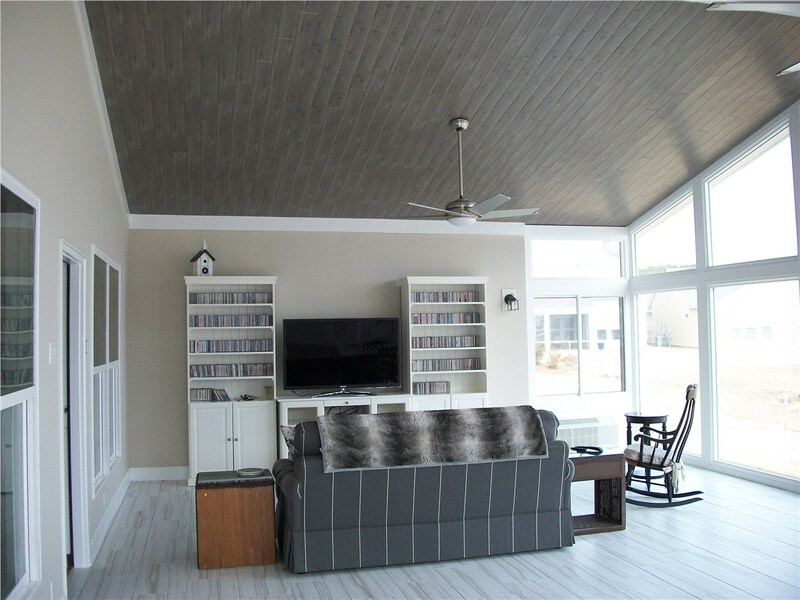 At Palmetto Porches, we do more than install exceptional Hilton Head Island screen rooms and sunrooms—we provide friendly and professional customer service from start to finish! From HOA approval to permitting and construction, we're here for you at every stage of the process. To start designing your custom sunroom addition and get a free estimate, give us a call or submit our easy online form now!